Barrel Builders is a small family owned company serving the industry for over 40 years; providing premium oak barrels, cooperage supplies, as well as barrel repair and maintenance. In 1974 Phil Burton started working at Barrel Builders as an apprentice cooper, today he is the president of the company and still loves working with barrels. That passion has made Barrel Builders what it is today. We are not just a barrel broker but a cooperage resource. With over four decades of experience we love sharing our knowledge and expertise with clients. Learn how to identify, diagnose and repair a barrel leaking from the croze. All item featured in the video are available on our online store. 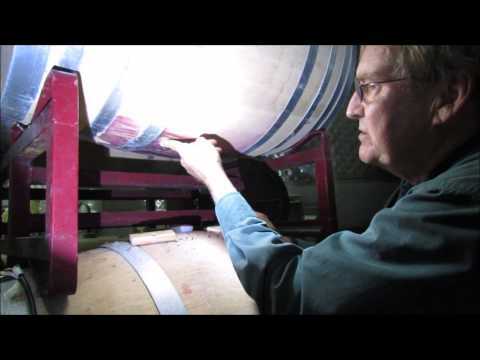 Phil Burton demonstrates how remove/replace a barrel head for barrel fermentation. Learn how to prep your barrels for storage to ensure they\'re clean and tight for their next use. 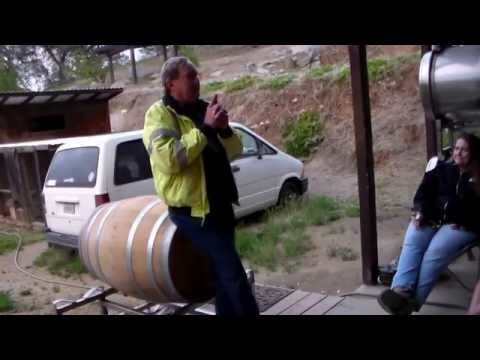 Watch Barrel Builders Coopers, Yann and Alberto, shave a barrel! Used barrels are shaved and toasted so wineries can reuse them. 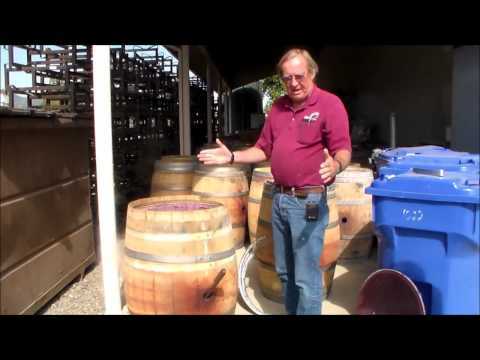 Phil Burton, President of Barrel Builders, gave a lecture about barrel sanitation to a group of winemakers in Ramona, CA on May 20th 2015. Phil Burton explains how to prevent and repair bore bug leaks in barrels. 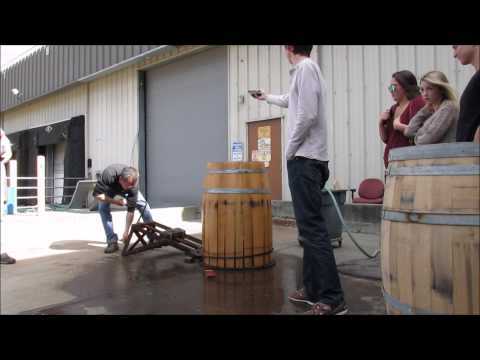 Yann Guiguen, Barrel Builders Master Cooper, did a barrel assembly demonstration for Sonoma State University\'s Wine Sense Club. 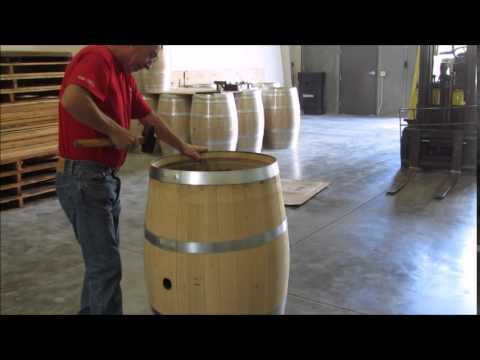 Yann Guiguen, Barrel Builders Master Cooper, demonstrates how to remove and replace a barrel head. 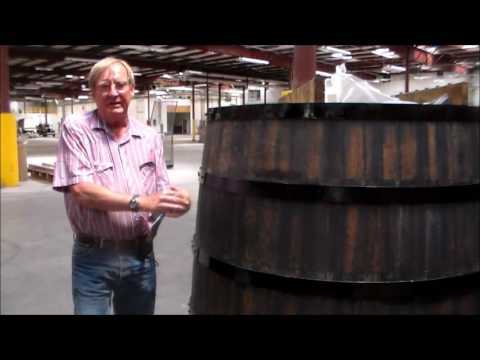 Phil Burton, president of Barrel Builders Inc, has been working with barrels since 1974. 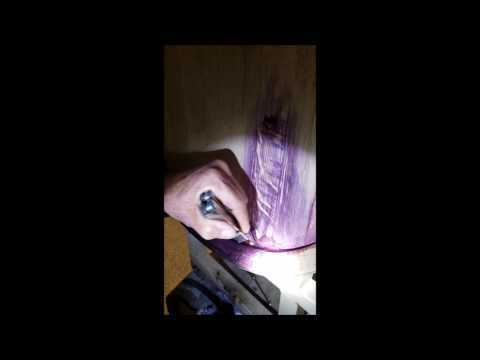 In this video Phil goes over the tools required to repair a leaky barrel stave and how to perform the repair. Barrel Builders is proud to offer EBC American Oak Barrels. The barrels are hand crafted in a zero-waste facility and the wood is sustainabily harvested using selective harvesting techniques. For every EBC barrel we sell we donate $3 to the Kentucky Woodland Owners Association. Barrel Builders is the exclusive provider of Marchive French Oak in the U.S. offering consistently superior barrels with a simplified grain classification system. Bore Bugs can be a big problem! But don\'t worry, Bore Bug leaks are easy to repair and are almost always effective. Learn all about it in our latest How-To Video featuring Phil Burton, president of Barrel Builders and barrel guru. Barrel Builders Sales Rep Heather Burton Featured in Spirited Magazine Article About Oak Alt. Barrel Builders Sales Rep, Heather Burton, was featured in Spirited Magazine's article 'Branching Out: Barrel Alternatives Provide Good Wood Attributes Without An Accounting Hangover'. Click on the link to read the full article. 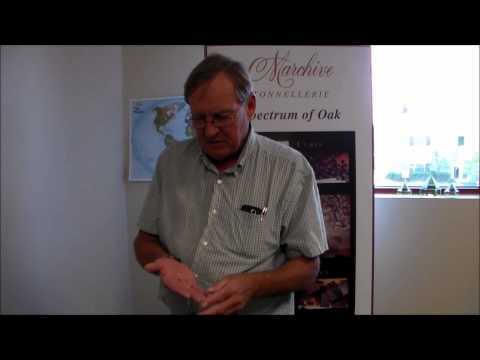 Why Some Winemakers Are Using Acacia Barrels? What's the deal with Acacia barrels? Check out the recent article from SevenFifty Daily featuring several of Barrel Builders Acacia clients and Phil himself to learn more about this obscure barrel. Barrel Builders is currently available and ready to assist wineries during this time of need. We can offer trucks and cooperage skills to any winery that’s needs assistance. Please contact us at 707-963-9936. 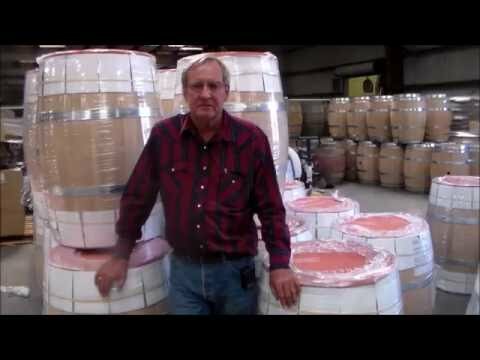 Phil Burton, owner of Barrel Builders, talks about using sulfur for barrel maintenance and different methods of application. 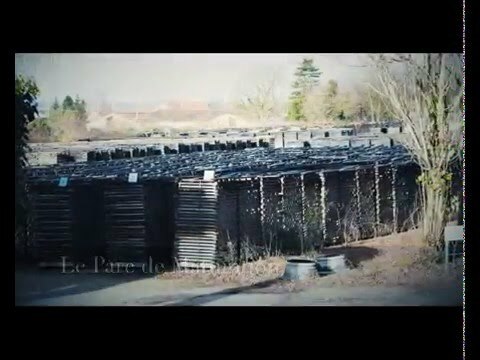 All items seen in the video can be purchased on our online store http://barrelbuilders.com/store/. Phil Burton, president of Barrel Builders Inc, has been working with barrels since 1974. In this video Phil goes over how to identify, diagnose and repair a barrel leaking from the croze. All item featured in the video are available on our online store. Barrel Builders is looking for a full time sales consultant to build customer relations and increase sales in the North Bay including Napa, Sonoma, Mendocino and Lake Counties. The successful applicant must have 5 years of solid sales experience in the wine industry and a good working knowledge of oak and how it’s utilized in the winemaking process. Knowledge of North Bay wineries and winemakers is imperative. You will need good independent working skills and a strong drive to succeed. Salary and commission dependent on experience. Being able to travel and provide detailed weekly reports is a must. Barrel Builders is based in St. Helena with a 45 year history of supplying barrels and equipment to wineries across the US. Join our team with a career in mind. We look forward to hearing from you. Are you up to date on your Bore Bug leak repair skills? If not, no worries because we got you covered with our latest How-To video. Phil, president of Barrel Builders and barrel guru, gives step by step instructions to do your own Bore Bug repairs. Click on the link below to watch. Make sure to tune into CRN digital talk radio at 7 pm tonight to hear Phil and Julien discuss, deliberate, and deduce all things cooperage related! Or just click on the link below http://crntalk.com/listen/at 7pm and select Slow Living Radio on Channel 1. Barrel Builders is proud to be the recipient of The North Bay Business Journal's Wine Industry Supplier Awards for the Barrel Supplier Category. Click on the link to read the full article featuring Barrel Builders in their latest issue. Ever wonder how a barrel is made? Check out our latest Barrel Builders video 'A Look Inside East Bernstadt Cooperage' to see the whole process from harvesting the wood to assembling the barrel. If you want to learn more about Phil and Heather’s trip to Kentucky to visit the cooperage you can read all about it on the Barrel Blog 'Kentucky and Back Again: A Cooper's Tale by Barrel Builders'. We just launched our NEW ONLINE STORE. You can now conveniently purchase cooperage supplies online. Click on the link below to place an order. Patti Stockton, our office manager, put together a list of tips for shipping barrels. Phil put this power point together for his barrel assessment and sanitation lectures. Steve Gonzales from Stone Brewing Co. performed a study to determine how to maximize desirable additive properties while minimizing harmful spoilage and evaporative loss when using bourbon barrels during the brewing process. Click here to order COOPER'S HAMMERS from our online Cooperage Supplies Store. Click here to order BARREL-SEAL from our online Cooperage Supplies Store. Click here to order MILDEWCIDE from our online Cooperage Supplies Store. Click here to order Sulfur Burners from our online Cooperage Supplies Store. Click here to order Sulfur Wicks from our online Cooperage Supplies Store. Click here to order Sulfur Discs from our online Cooperage Supplies Store. Click here to order Hoop Nails from our online Cooperage Supplies Store. 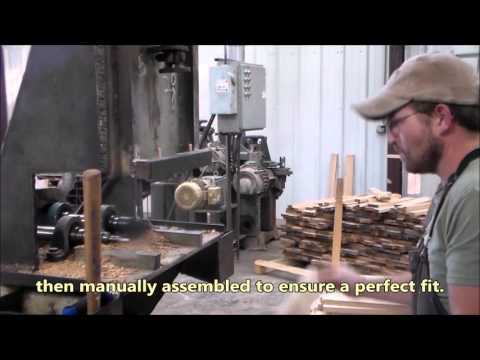 Click here to order Spiles from our online Cooperage Supplies Store. Click to order Wedges from our online Cooperage Supplies Store. Click here to order Barrel Wax from our online Cooperage Supplies Store. Click here to order Fermenation Bungs fron our online Cooperage Supplies Store. Click here to order our Easy Grip Bungs from our online Cooperage Supplies Store. Click here to order Super Grip Bungs from our online Cooperage Supplies Store. It is a grandular form of hydrogen peroxide combined with sodium carbonate. It is the recommended replacement for chlorine-based cleaning agents. Click here to order ProxyClean from our online Cooperage Supplies Store. Click here to order Barrel Scapers on our online Cooperage Supplies Store. Click here purchase Standard Bungs on our online Cooperage Supply Store.